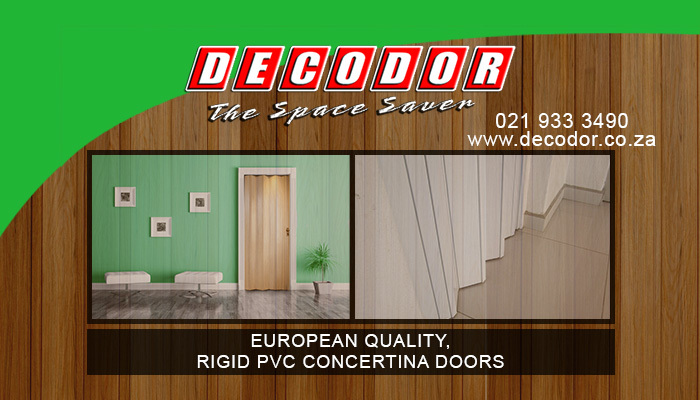 At Decodor, we strive to manufacture and supply top quality interior PVC doors. Our doors are the perfect solution to creating more space or privacy in any home or office, even if the available space is limited. The doors are constructed like a concertina, which means that they fold away completely for an innovative space-saving solution. 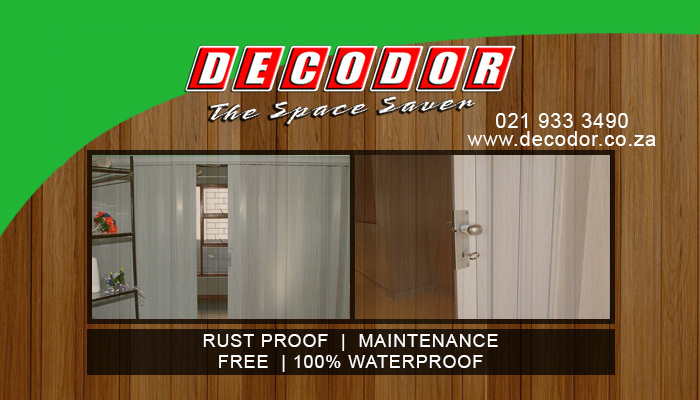 Each PVC door from Decodor is installed with a lock and key, to further ensure the privacy of our clients. 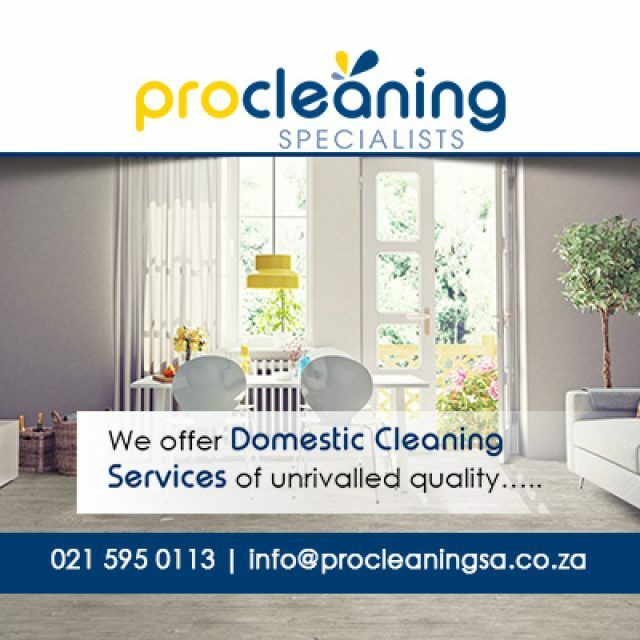 Our brand is synonymous with quality, and we are known for supplying excellent quality products. All of our products are manufactured in accordance with exacting European standards, ensuring absolute customer satisfaction. Because Decodor is a Magnador product (owned by Peter Bresler and his expert team), our clients are guaranteed to receive value for money when investing in our outstanding products and services. 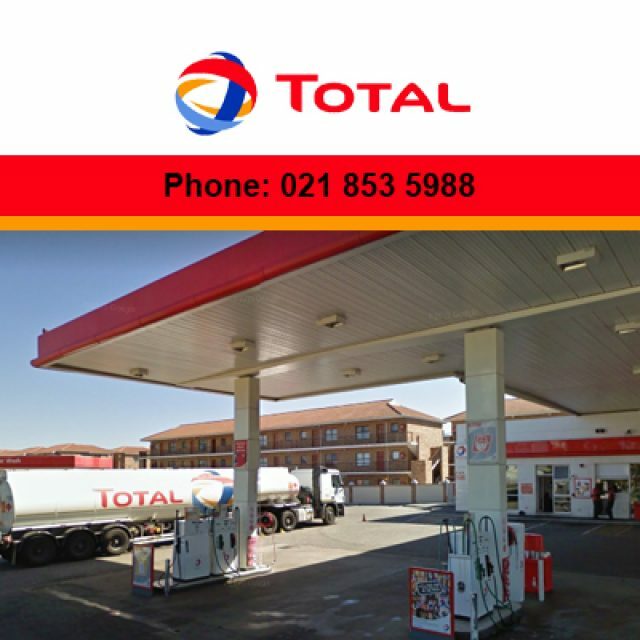 Throughout the years, Magnador has expanded its product range in order to satisfy their clients’ demands. 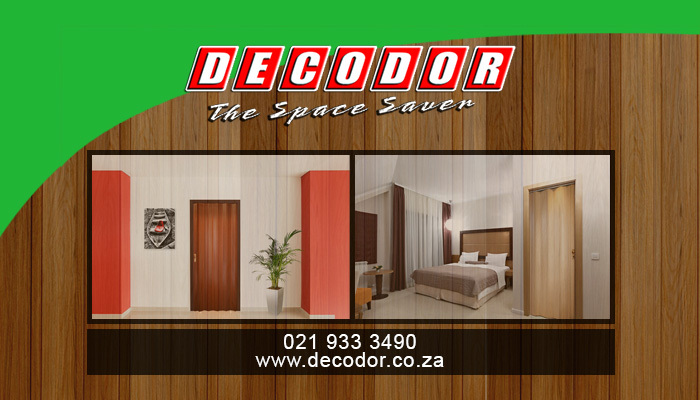 They have thus created the innovative and practical Decodor. 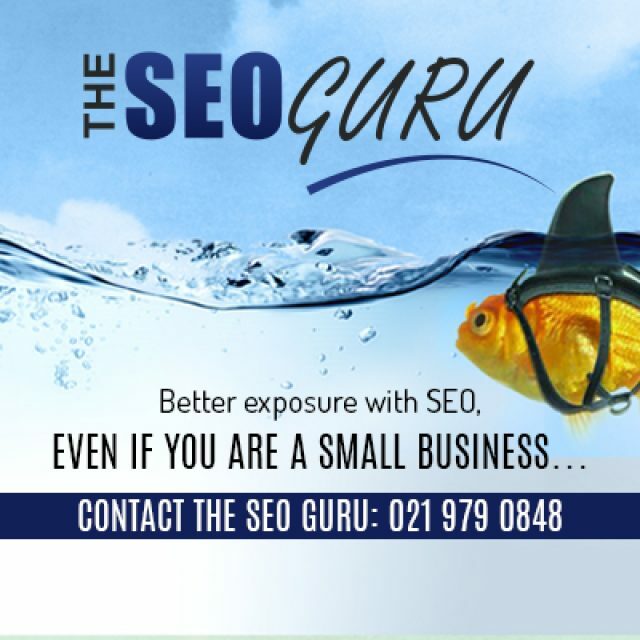 For more information on our products and services, fell free to visit our website or contact us directly. 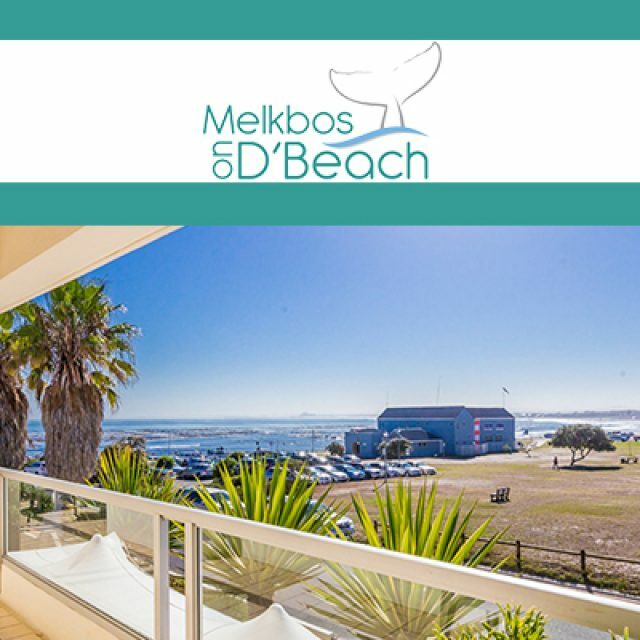 Endless views over the beach, Table Mountain, and Robben Island.